John Meijers was born in Tilburg, in the south of the Netherlands. 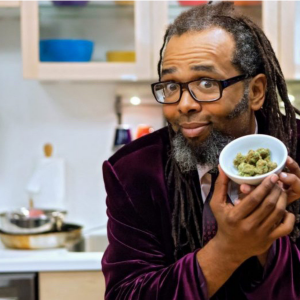 Before he started growing cannabis for a living in the early ’90s, he worked as a professional cook and briefly ran his own cafe. In 2002, he met Ines Siorpaes, who was originally from Austria, and the two quickly fell in love and moved in together. A cannabis consumer herself, Ines had no problem with John’s occupation. That same year, Dutch politics took a sharp right turn after the murder of right-wing politician Pim Fortuyn. In July 2002, Prime Minister Jan Peter Balkenende, leader of the Christian Democratic Appeal, came to power. The climate of tolerance toward cannabis and coffee shops changed, and government policies become ever more repressive. 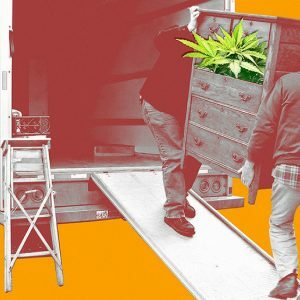 Dutch law enforcement created specialized task forces to raid grow operations, penalties for growing were raised, and housing corporations start evicting tenants who grew, even for a few plants. John and Ines were appalled by these developments. They knew all the trouble surrounding cannabis was caused by prohibition and had nothing to do with the plant itself. 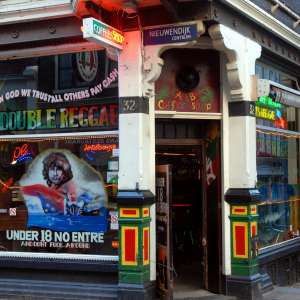 They felt the only way out was a political solution to the so-called backdoor paradox, in which Dutch coffee shops were allowed to sell cannabis under strict conditions, but any production or wholesale remained illegal. 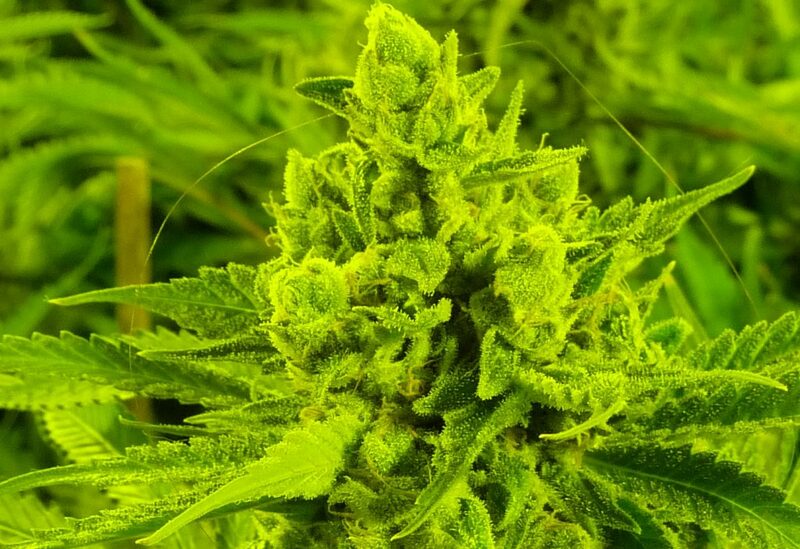 The result was that all growers were required to operate in an underground black market, where quality control was virtually impossible, criminal gangs were involved, and grow operations could cause serious fire hazard, especially when located in private residences. The obvious solution — regulated production by licensed producers — was a total taboo for the right-wing government of Prime Minister Balkenende. 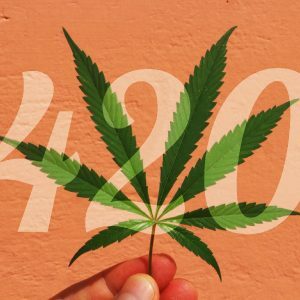 Between 2002 and 2010, Balkenende led four governments, causing not just a stalemate in the regulation debate, but a full-fledged war on weed. In that climate, it took a lot of guts to do what John and Ines did next. At the end of 2008, they make an appointment with a local police officer to inform him how they make their living: Growing cannabis for a licensed coffee shop. They disclosed the name of said coffee shop and explained that they pay taxes and only sell their cannabis to that one particular shop. Dutch couple John and Ines Meijers have been dubbed model weed growers. 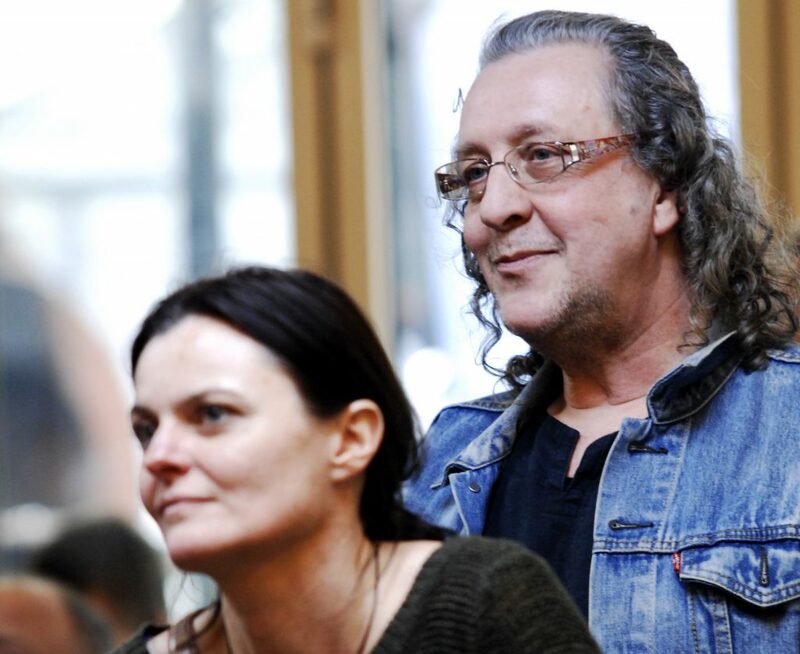 Five years later, when John and Ines finally had their day in court, that same police officer gave an important testimony as a witness for the defense, confirming that John and Ines had been open about their activities and intentions from as early as 2008. Since then, the couple has embarked on a mission to break the stalemate by being the first transparent, tax-paying growers in the Netherlands. Their hope is that an inevitable court case will produce the breakthrough the politicians have thus far failed to reach. In early 2009, John and Ines move to the tiny village of Bierum in the north of the Netherlands, where they bought a farm that perfectly fit their bold plan. It’s a remote spot on the edge of the northern province of Groningen, with no chance of causing disturbance to neighbors. The Meijers built a sophisticated indoor grow room for around 400 plants. To John’s almost 20 years of cannabis-growing experience, Ines added her organizational prowess. Things were going great — until February 19, 2010, when police raided their farm in what was to be the first of a total of seven raids altogether. At one such raid, their two dogs were drugged by police officers. We, John Meijers and Ines Siorpaes-Meijers, have already proven that we want to take our responsibility in this difficult part of the soft drugs policy. This is a very conscious choice of us both. After all the previous steps we have taken over the years, we would like to take the next step towards a transparent and regulated supply of organically grown cannabis to the coffeeshop. This is not possible without your cooperation. The current coffeeshop policy cannot be called successful, there are many negative collateral effects and it’s been made impossible for coffee shop operators to obtain a clean and trusted product, although they carry responsibility for selling this product, as described in their license. On the basis of the principle of opportunity we can solve the problems at the backdoor of the coffeeshop, with a tolerated transparent supply of organically grown cannabis. 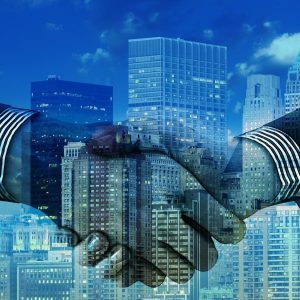 We would like to briefly share our ideas about how we would like to organize our company with you. In this way we hope to make clear our good and sincere intentions and to look forward to a formal dismissal of our cases. 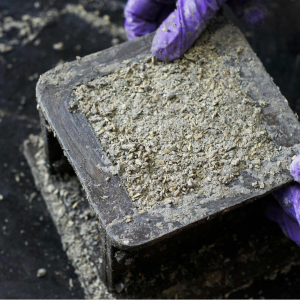 Our goal is to cultivate a variety of organic cannabis in a transparent way for licensed coffeeshops. We want to offer consumers a variety of cannabis of good quality at a fair price, so they have no reason to look for it on the black market. This is crucial if we want to finally successfully complete the Dutch coffeeshop policy. John and Ines’s sophisticated indoor grow op that housed around 400 plants. The Meijers never got an answer. More police raids ensued, but it took the fifth raid in 2013 before John and Ines were finally summoned to appear in court. Trusting their defense to one of the top law firms in the Netherlands, the Dutch national media broke the couple’s story in April 2014. Could this be true? Was this the breakthrough? Of course, the public prosecutor appealed the verdict, so the Meijers were back in court within a year. On September 9, 2015, the Leeuwarden Court of Appeal reached a different verdict. 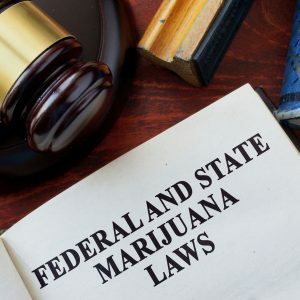 Although the court confirmed the defendants had good intentions and differ greatly from most other illegal cannabis growers, it did impose a punishment on the couple. The fact that it was a lenient one — a suspended three-month prison sentence — was of no consolation to John and Ines. They had hoped the Groningen verdict would remain intact, all the way to the Supreme Court. It has always been their intention to pursue their case to the highest level. John tends to his impressive outdoor cannabis farm. In 2016, author Marrika van Beilen published a book about their fight, titled Green Fingers: The Story of the Bierum Weed Growers. After seven police raids and the confiscation of more than 2500 cannabis plants plus a small fortune in grow equipment, John and Ines gave up growing. All they could do was wait for the Supreme Court’s final verdict. This nerve-racking moment came on June 13, 2017, when the Supreme Court confirmed the Leeuwarden verdict, leaving the stalemate intact. Although the Supreme Court verdict was a huge disappointment, to John and Ines it was only a temporary setback. 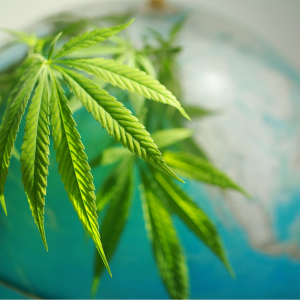 Internationally, legalization of cannabis has been spreading fast since they started their mission almost a decade ago. And the Dutch government is now preparing experiments with regulated cannabis cultivation for the coffee shops in up to 10 cities. John and Ines have started a foundation called Join Us, in the hope they can be part of these government experiments. Because they stopped growing cannabis three years ago, they now struggle to make ends meet, and to make matters worse, a civil court has imposed a 175,000 Euro (USD $215,000) confiscation order on them — money they allegedly made from their grow activities. When we recently caught up with John, we were amazed by his optimism. The spirit of John and Ines Meijers is clearly unbroken. Big Buds Magazine: Are you planning to appeal against the 175,000 Euro confiscation order? John Meijers: Yes, we already filed for appeal. It feels so unfair, especially when you consider that up to the Supreme Court, our good intentions have been confirmed — namely, that we have acted responsibly, that we supplied good quality cannabis to licensed coffee shops without any kind of disturbance or nuisance, and that we paid taxes on the cannabis. BBM: Why did you start the Join Us foundation? JM: Since the judgment of the Leeuwarden court in September 2015, we do not dare to grow anymore. Now we have established a foundation together with our friends Teun and Frank and hope to participate in the government experiments. We want to dedicate ourselves to a varied range of strains, a diversity of growers, and organic, sustainable cultivation, which has always been very important to us. At the end of the day, the cannabis consumers must be happy with the products that will be sold in the coffee shops. 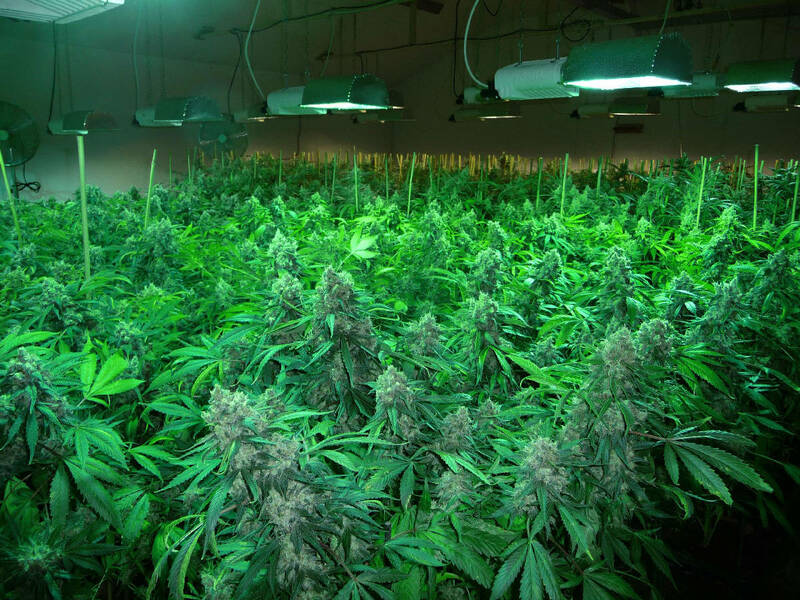 BBM: What do you think of the government’s plans for experiments with regulated cultivation? Do you think you will be given the opportunity to participate? JM: It’s good that change is finally coming. But the experiments have to be successful. We think you need lovers of the plant and people with experience for the experiments to be successful. 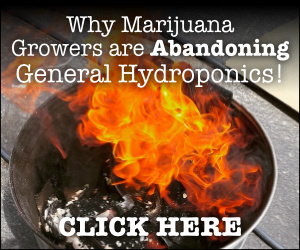 Cannabis cultivation is a real profession, unlike any other. It would be a dream come true if we were allowed to do our work in peace. There is still a lot to discover! 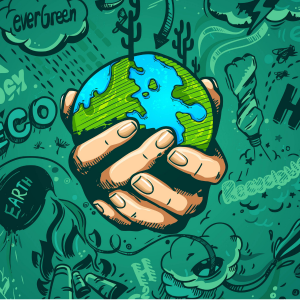 BBM: Have you ever regretted your decision to grow cannabis in complete openness? JM: We have no regrets, we did what we think is right. We always had a lot of fun, cannabis is a large part of our lives. On the other hand, it has been a fierce battle, and financially it’s a matter of survival. That’s one of the reasons we started the foundation. We really need financial support to reach our goal. So far, we have experienced little help from the coffee shop industry. 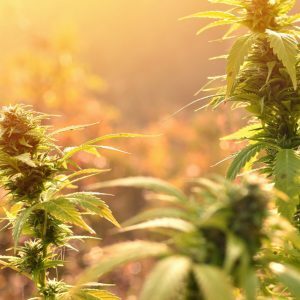 BBM: How do you see the future of cannabis in the Netherlands? JM: Coffee shops or cannabis cafes will stay and anyone who wants to will be able to buy and consume clean, high-quality cannabis products for a fair price. The coffee shop is a place where you meet each other and get all the information you need for safe consumption and about the effects of various types of cannabis. Advertising for cannabis is not necessary. Adults can grow cannabis for personal use, regardless of whether they benefit from it medically or just enjoy it [recreationally]. The organic, bountiful buds grown in John and Ines’s farm were impressive and potent. John and Ines used coco coir as a substrate, upgraded with lime, organic worm castings and microorganisms for an active soil life. They used citric acid to adjust pH, plus good quality hydroponics nutrients. 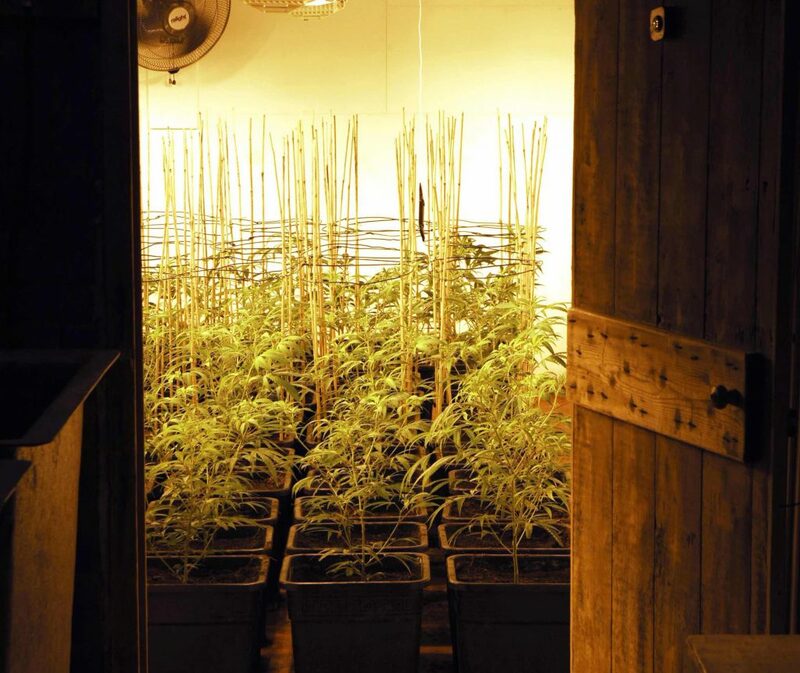 Depending on the length of the growing period, they used 4- and 6.6-gallon pots indoors. For outdoor growing, they used 9-gallon pots. They cut clones from their own mother plants and made use of predatory mites to prevent spider mites from destroying their crop. Over the years they have cultivated a large number of strains, including Sneeuwwitje (Snow White), Yvonne (Sneeuwwitje x Sharksbreath), Caramelo, Silver Haze, Big Buddha Cheese, Kandy Kush, Afghan, MK Ultra, White Widow x Bubblegum, Burmese Kush, LA Widow, Jack Herer, Santa Maria, Silver Pearl, New York City Diesel, Jorge Cervantes Diamonds, Silver Haze x Northern Light, Power Plant, Dame Blanche, Euphoria, Amnesia, Lavender, Purple Haze, Shark Breath and OG Kush. For more information about John and Ines, visit their website at www.stichtingjoinus.nl.